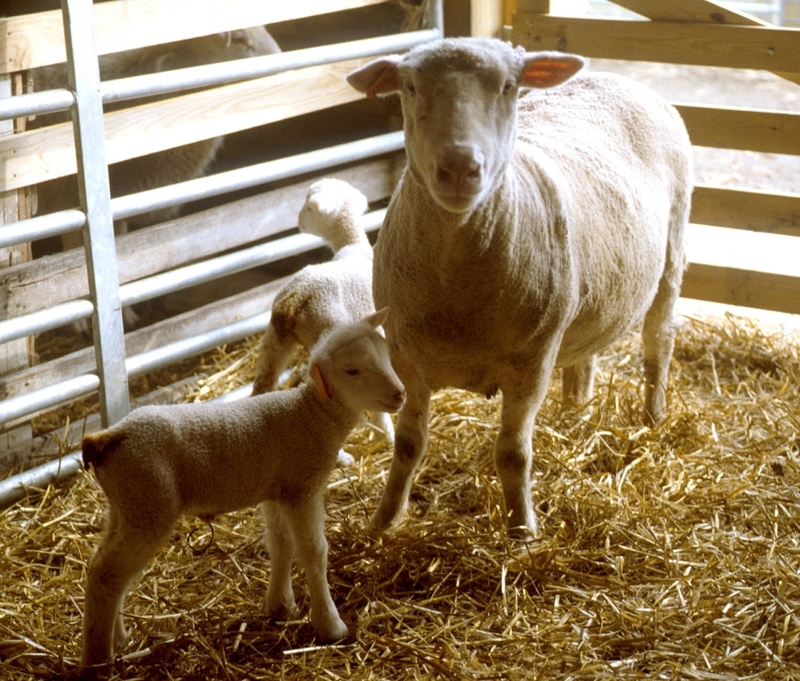 As the winter lambing season comes to an end, many purebred and club lamb producers are opening their barns and offering their latest lamb crop up for sale to compete in the 2018 show season. As many begin to flip through sale ads and Facebook postings, there are somethings that exhibitors need to take into consideration before making their big purchase. So you want to show a market lamb, but don’t know where to begin?